We met Pascal during an extraordinary slideshow presentation about the school children in their village. I raised my eyebrows. Come again? Pascal spoke with the calm authority of a chief. Sitting near the projector on the ground, the kids cocked their heads and sat up straight at the announcement of their responsibility. Even the tattooed fishermen seemed to nod their heads lightly. This story actually begins a few decades ago. 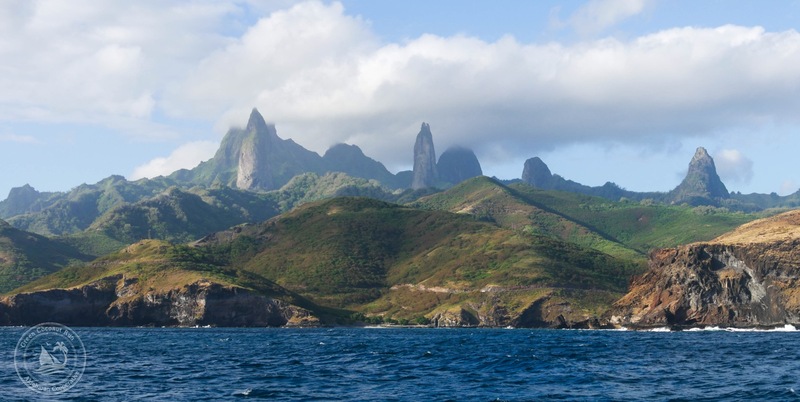 In the late 1970s, a teacher in the island of Ua Pou, northern Marquesas, recognized that the Marquesan culture was disappearing and the trend must be reversed. 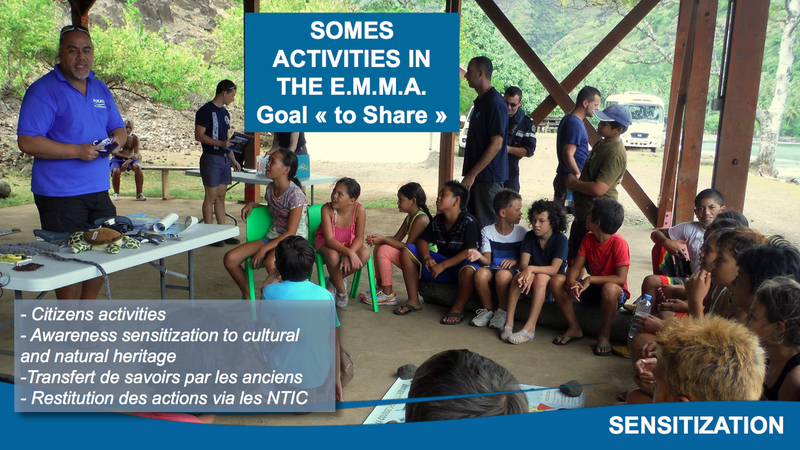 In an unprecedented move, the bishop of Marquesas supported the idea, and advised that a non profit organization be created. This was the beginning of Motu Haka, which is short for Te Motu Haka Ote Henua Enana, which means “the gathering of Marquesan people to uphold their culture”. 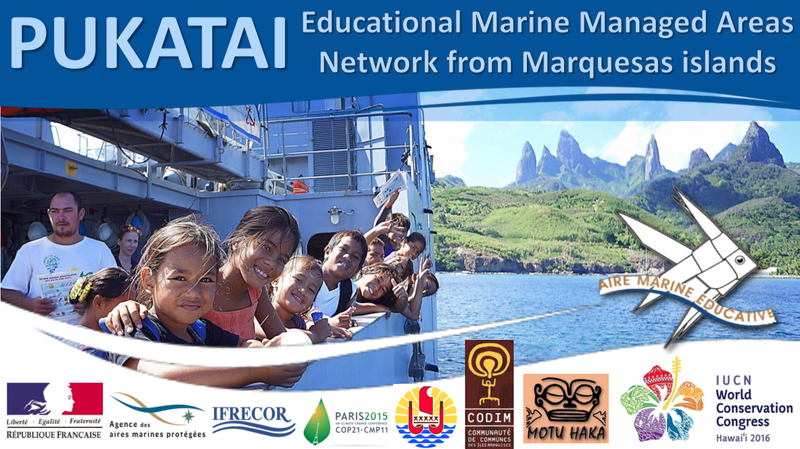 The organization Motu Haka began by teaching Marquesan language in schools. By 1987, they started the now-famous Marquesan Festival, which is held every four years and is attended by Polynesians from as far away as Rapa Nui. By 1995 they began the Marquesan Academy, which has retrained locals in traditional dance, wood work skills, tapa-making, and bone carvings, and has been a key element in reviving a connection with their ancient culture of Te Enata Henua, or “Land of Men”, as the archipelago is known in the Marquesan language. 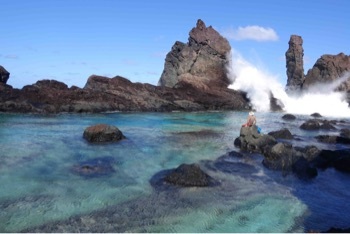 Marine Conservation only became an important issue in Marquesas in the late 2000s. 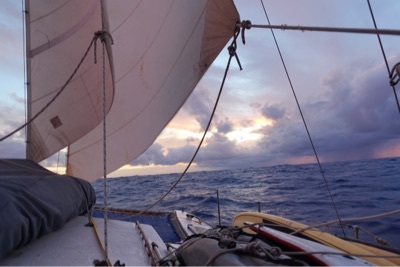 During this period, the organization Motu Haka applied to the United Nations for the Marquesas Archipelago to be admitted as a World Heritage Site, where it currently stands on the “Tentative List”. 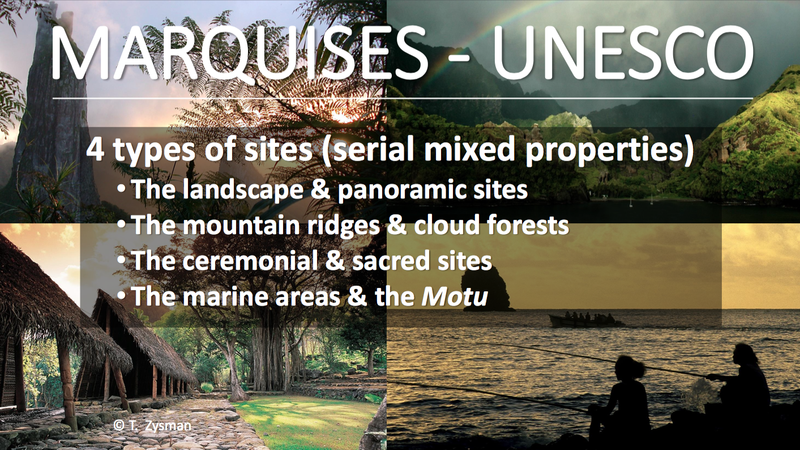 Marquesas has been well documented in terms of criteria #1-3. 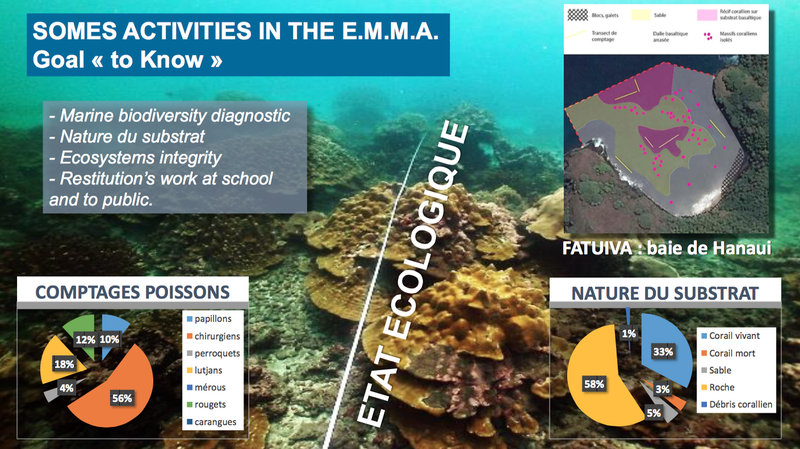 The only criteria lacking formal scientific knowledge was #4, Marine Biodiversity. 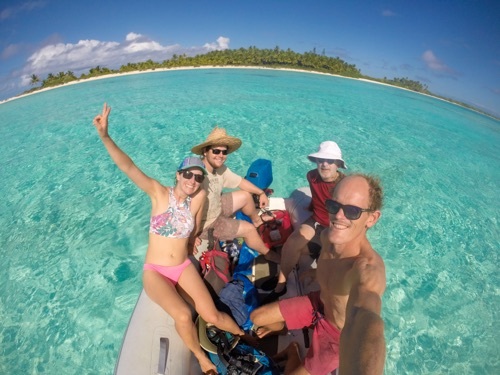 Oceanographers show that the Marquesas Archipelago is at the tail end of the Humboldt Current, a cold, nutrient-rich current which comes from upwelling in South America and creates much of the incredible biodiversity in the Galapagos Islands. 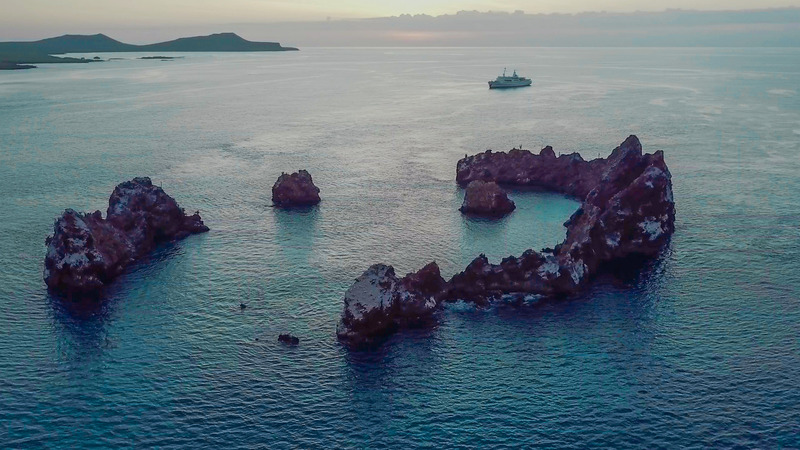 By the time it reaches Marquesas, it is on its last gasp, sputtering out vast quantities of plankton, attracting lots of pelagic animals such as Manta Rays, yellowfin tuna, swordfish, sharks, and certain types of whales. 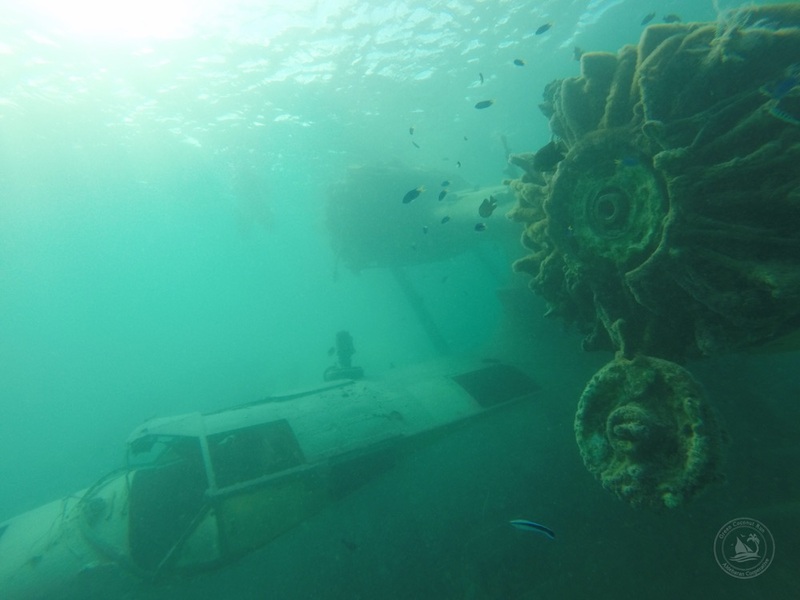 In 2009, an in-depth scientific investigation began to outline the local Marine Biodiversity, and many important hotspots were found. 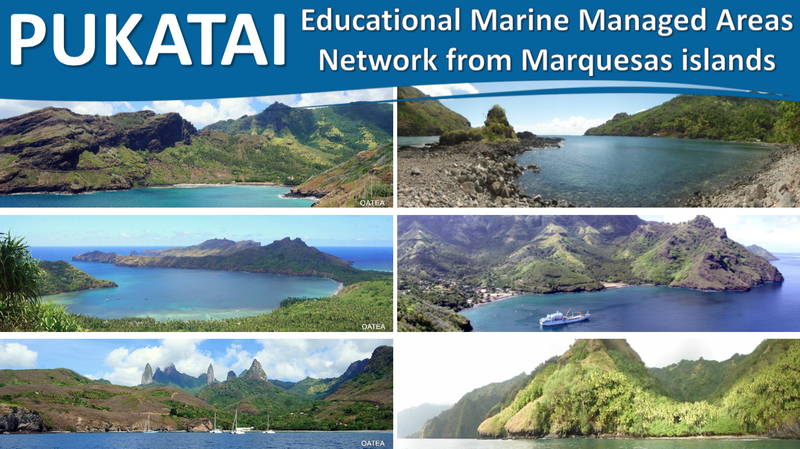 Despite the relatively low fishing pressure in Marquesas, the need for marine reserves to protect the hotspots was identified. Motu Haka was at a crossroads. Pascal explained: “To say ‘you can’t fish here or there’ is contentious; and furthermore we don’t have expertise in this field. So we need to look to the next generation. 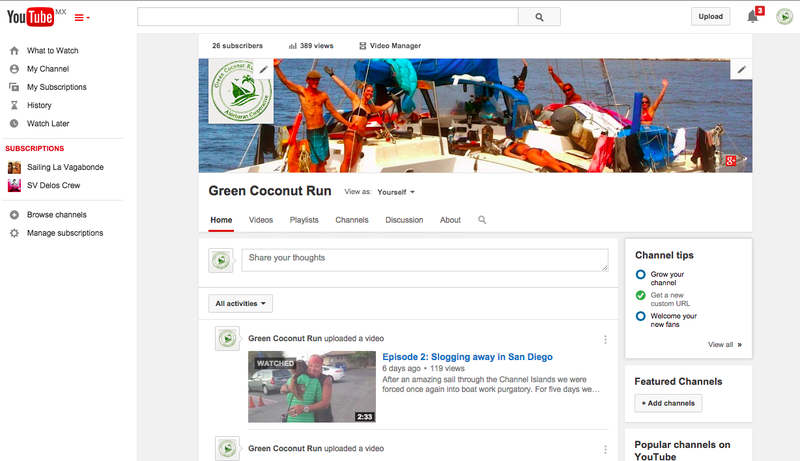 We wanted our kids to get experience managing protected areas while learning an appreciation for the ocean. Although there is no formal enforcement, the kids’ small protected area is respected by the villagers, and is communicated readily upon the arrival of visitors. “You’re not supposed to fish inside the bay, that is the kid’s reserve. You can fish outside the bay though,” explained a spear fisherman when we arrived. – Motu Haka will work with villages to establish community managed reserves. “So, is it effective?” you wonder about the EMMAs. Good question. 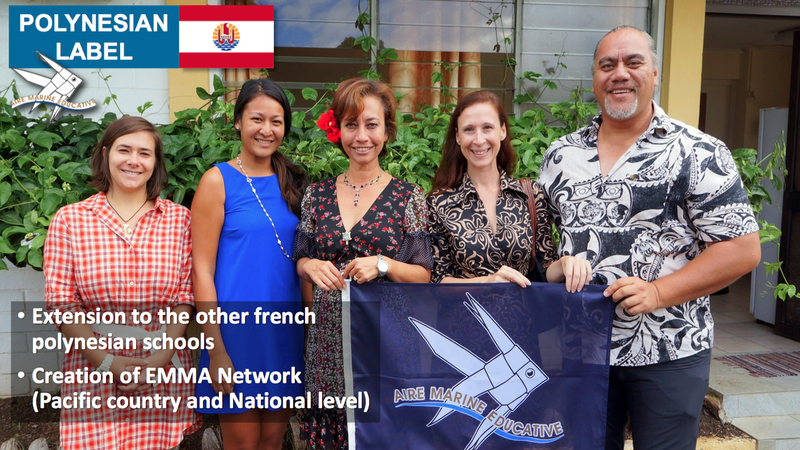 Suffice to say that French Polynesian education ministry likes the idea enough that they plan to replicate it throughout the nation’s five archipelagos. 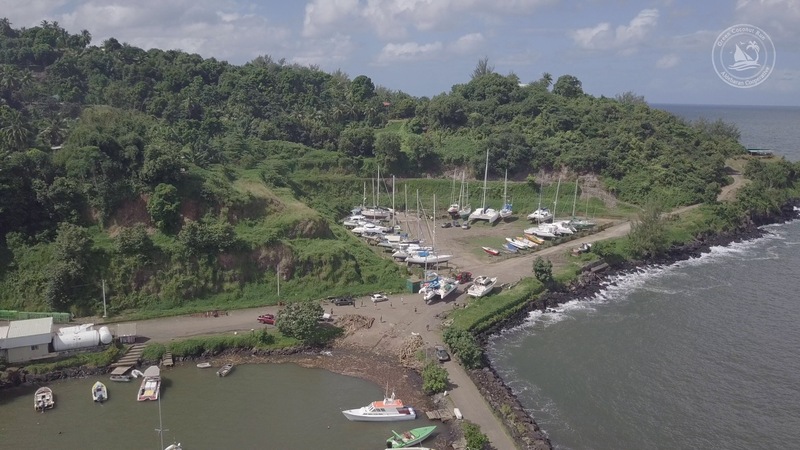 Even more impressive was the meeting last year at United Nations Climate Change conference, where the French Government’s environment ministry is now considering the use of the EMMA model in all its territories around the world. 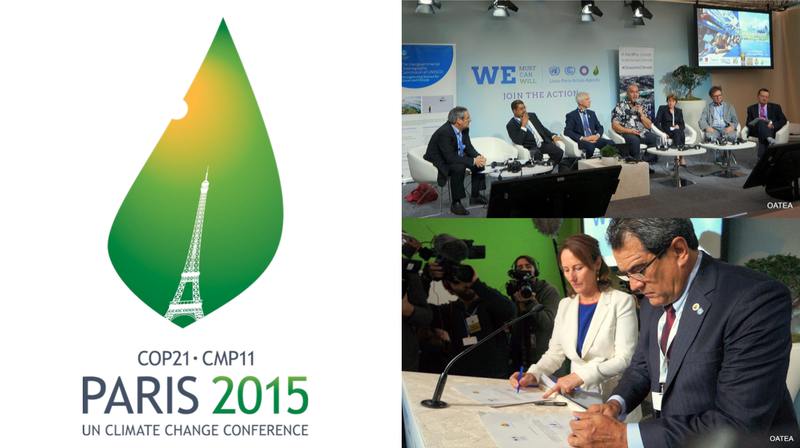 During the Paris UN climate conference, Pascal presented the EMMA model (top right) and the French environment minister signed an intent to use the EMMA model in French territories around the world. Starting to make reserves with the kids is a beautiful idea. Laws that come from a bureaucrat’s office will always clash with people; but if school children are promoting it then their moms and dads may understand it and jump aboard more readily. 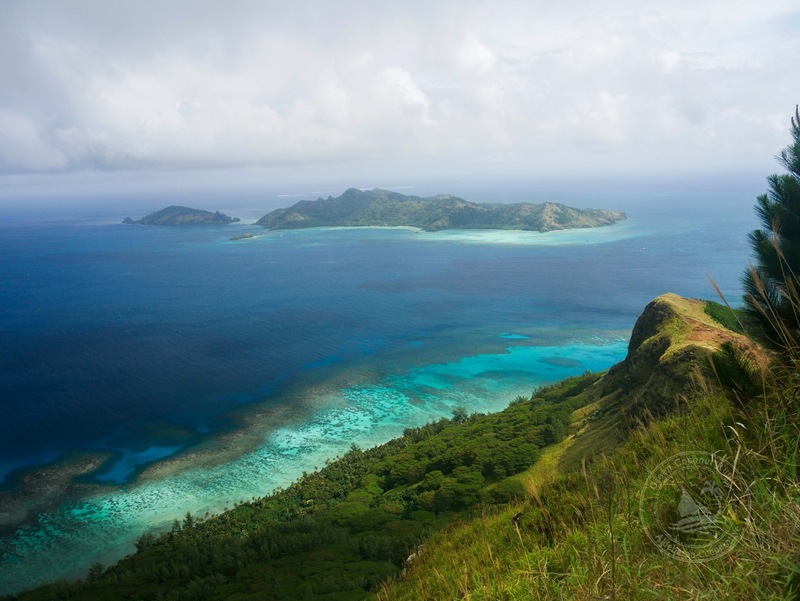 By letting marine reserves develop in a grassroots manner, the Marquesan approach appears more gentle – and may prove to be an effective way to find harmony between the needs of ecology and fishermen. And a fascinating idea, EMMA. 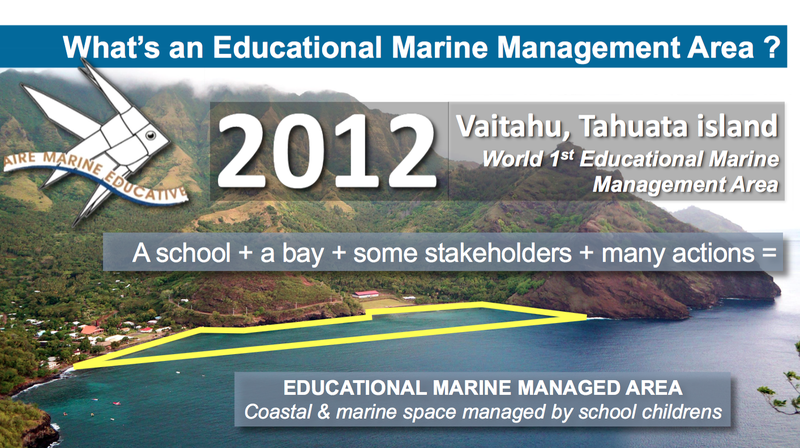 Who would be more appropriate to learn and propagate environmental management skills than the generation of the future? They have the most to gain and the most to lose. And thanks to the foresight of the French Government, perhaps spread the idea throughout the world. On the level so closely linked to the environment- the culture- the Marquesans have shown an equivalent reach. The Marquesans through Motu Haka are widely credited with expanding awareness to celebrate local traditions, history and language throughout all of Polynesia. Talk about ‘hot spots’. It should certainly include the Marquesan Islands as a whole.